This is not a book I would spend my money on. 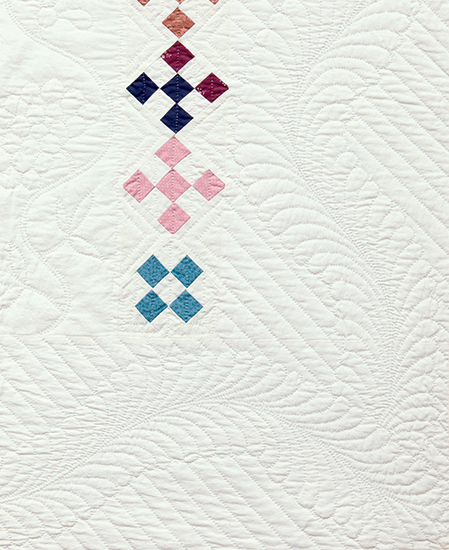 There are no quilt patterns and it is simply an overview of the different types of quilting. 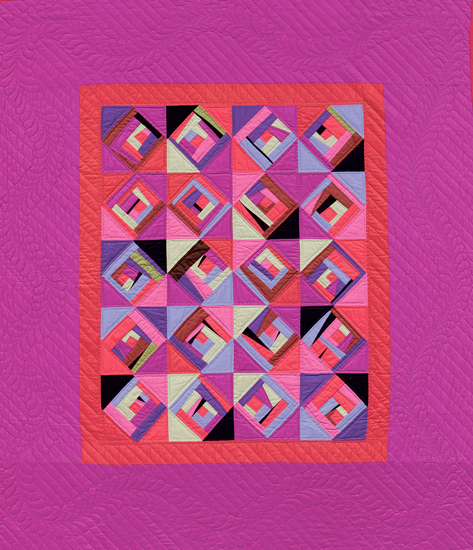 For example, the first section is on patchwork, the next on applique. 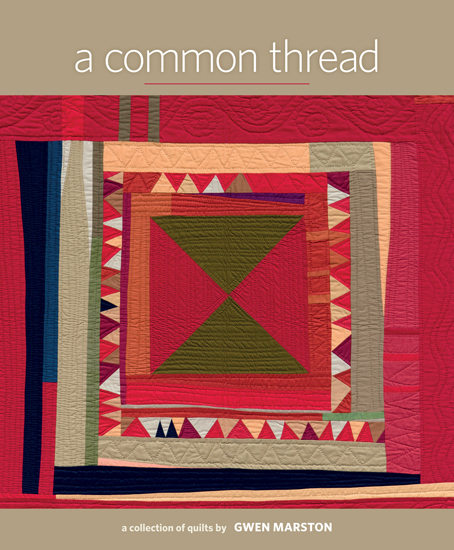 Each shows several photos of quilts made with that type of work. 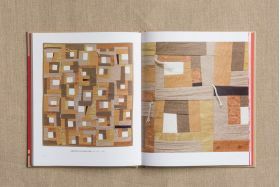 String and abstract quilting are also shown. 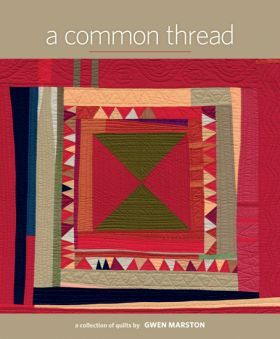 Each chapter begins with a page about the type of work on the following pages.If you are just looking to see what the different types of quilting work looks like, this book will show you that. 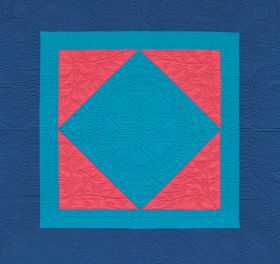 If you are looking for a quilting pattern to create one of those types of quilt, you will be disappointed. I am enjoying every page of Gwen's outstanding new book. She has shared her creative and innovative quilts with the world of quilters for years. It's wonderful that Martingale has recognized her unique contribution to the world of quilting with this book. It's a must have for the library of every quilter! 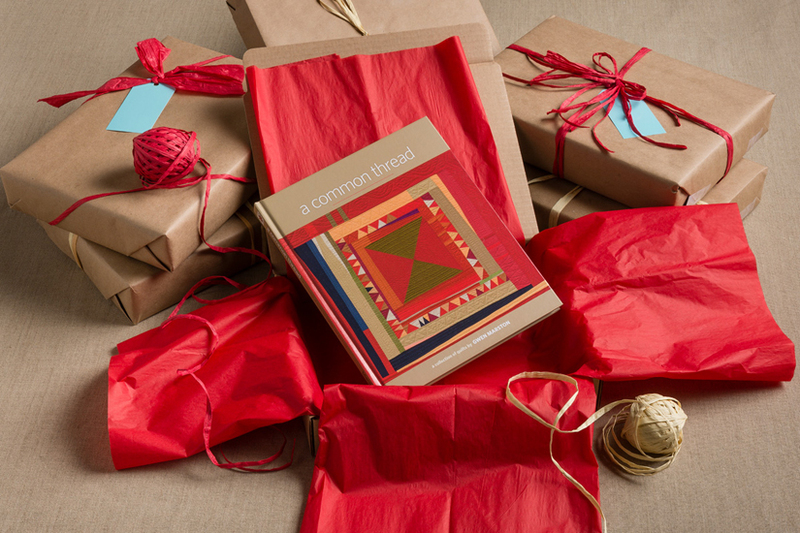 Think of this book as a visit to Gwen's house. 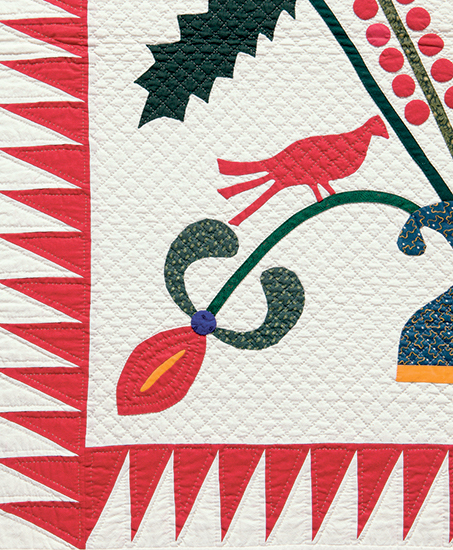 After a cup of coffee and a piece of pie, Gwen asks if you would like to see some of her quilts! Linger over the quilts, notice the stitches and marvel at Gwen's imagination. I have taken classes from Gwen for over 25 years, but was still blown away by this book by page 7. 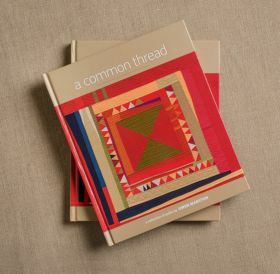 By the time I got to the last page I had dozens of inspirations for my next dozen quilts. 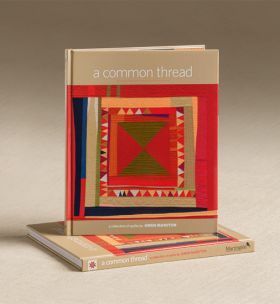 Thank you Martingale for this wonderful book recognizing a wonderful quilter and extraordinary person. Thank you Gwen! What a treat to see up-close the work of Gwen Marston, a contemporary quilting legend! 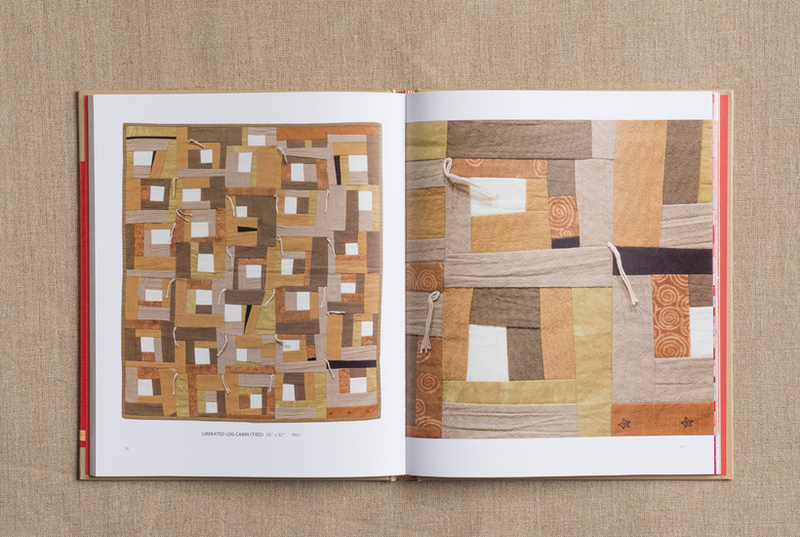 Photo-rich, A Common Thread shows five decades of Gwen’s quilts—from her traditional roots to her liberated explorations. 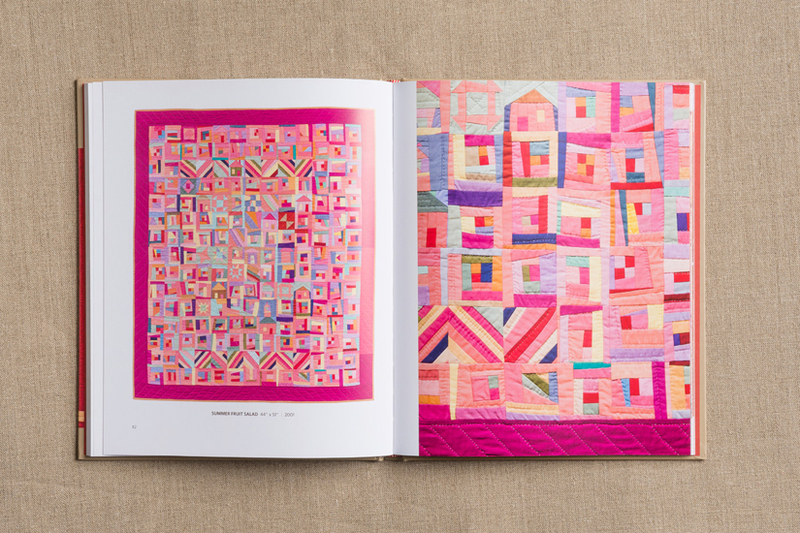 This is a gorgeous self-curated collection of more than eighty quilts made over a forty-year time period by celebrated quilt artist Gwen Marston. 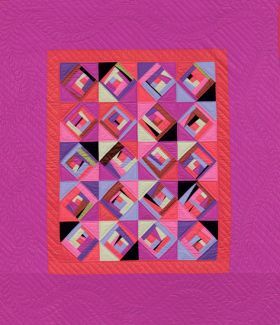 She began her quilt-making journey in the 1970s, studying traditional hand quilting and piecing techniques with Mennonite quilters in Oregon. 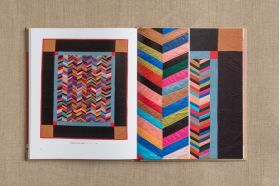 She later became interested in folk art applique, and created many bold and wonderful designs inspired by the quilters and piecers of the mid-nineteenth century. 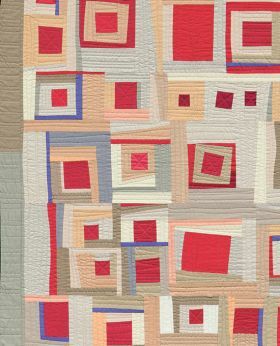 Some of the most effective quilts of her early years combine applique with traditional blocks which are then used as borders around a one-block repeated layout. 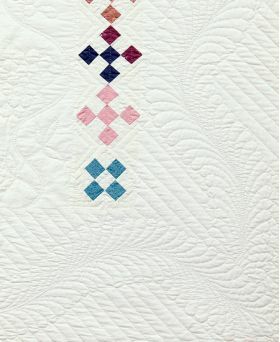 Gwen has always been very interested in antique quilt techniques, adopting a less precise or formal approach to quilt design, cutting, folding and placing many objects by eye and allowing herself the freedom to let a design grow organically as she sews. 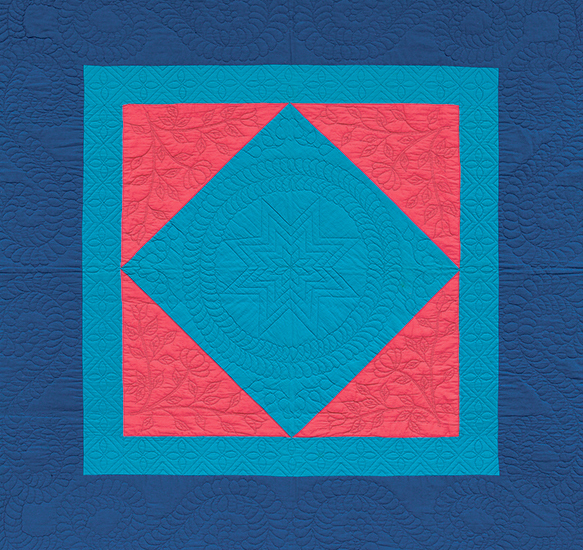 During the 1990s, Gwen found herself experimenting with pattern free traditional blocks, and was an early pioneer of the liberated quiltmaking movement. 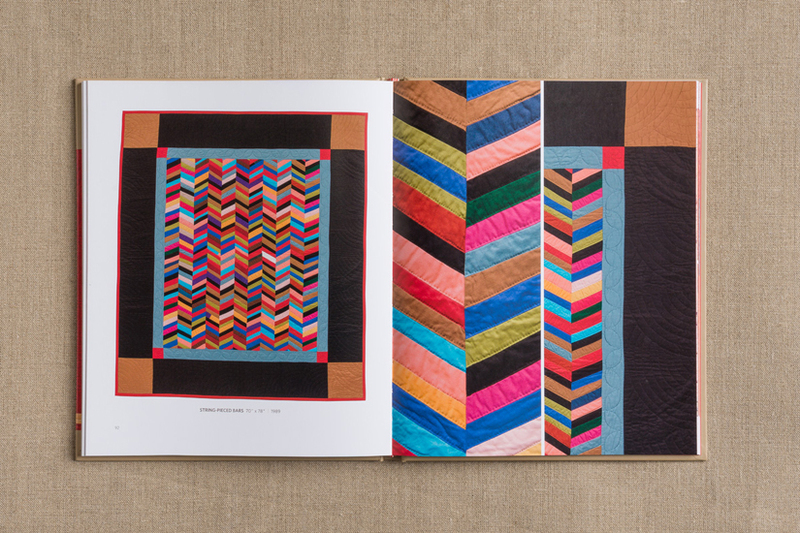 The book documents each stage of Gwen's varied career, showcasing her favourite pieces from each era, and providing great photos and close up shots to show quilting and fabric placement details. There's not a lot of text, and certainly no project instructions, but this is a lovely book to inspire and you can certainly learn a lot about Gwen's technique through the photographs. I thoroughly enjoyed the progression from early work to the colour study series of abstract solids in her 2015 pieces.